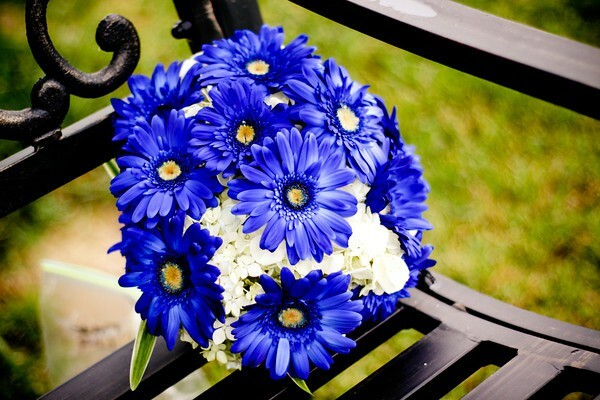 A bouquet made up of bright blue daisies and white hydrangeas photographed by Becca Yager Photography. 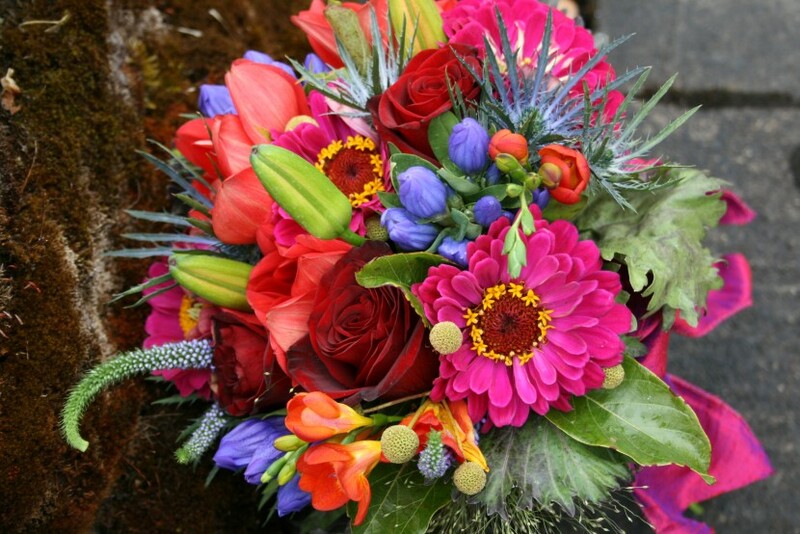 Bright almost neon colors used in this fun and cheerful wedding bouquet created by Amore Fiori. 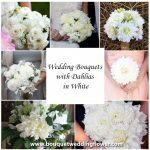 If you can identify the flowers used in this bouquet please do so int he comments section, thanks! 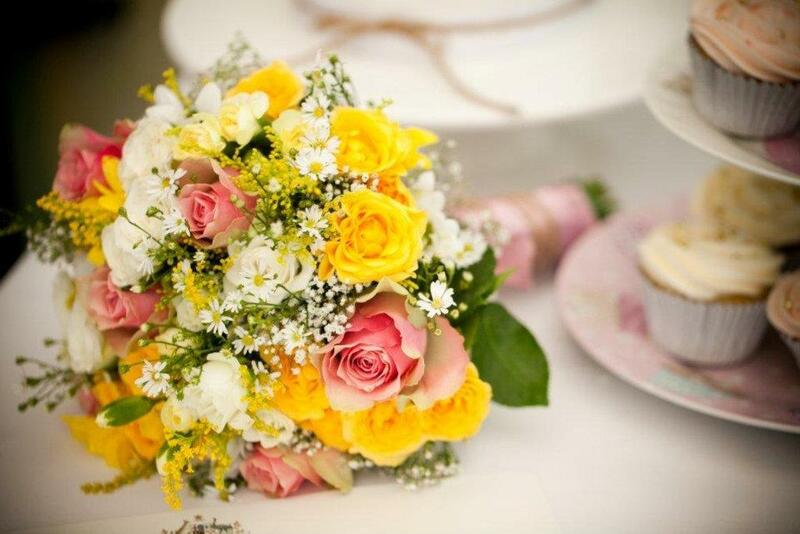 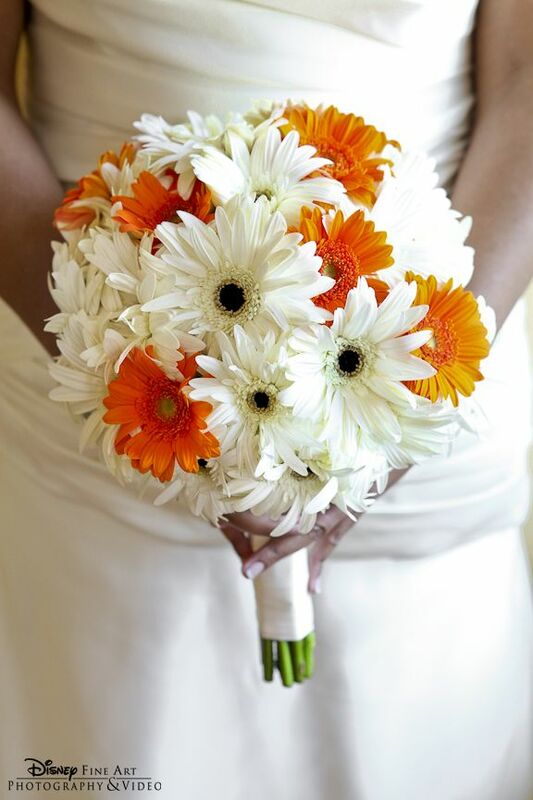 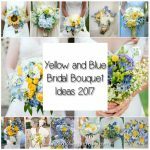 Cheerful and pretty bouquet for the bride made of billy balls and daisies. 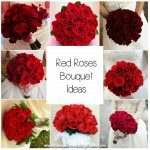 via ryanrayphoto.com and here is another variation on the same type of style.